Move over James Dean. Step aside Elvis Presley. Marlon Brando? He may have been ‘The Wild One’, but that was back in then. Our Wild One takes those 1950s influences and adds a modern, trendy twist; the era of jailhouse-rocking rebels with quiffs and without causes is updated for 2013. The quiff was born in the Rock ‘n’ Roll era of the 1950s, and was most famously sported by a hip-swiveling Elvis Presley, to the sound of screaming teenage groupies. The quiff has come and gone over the years with shorter versions of the original style making an appearance from time to time. 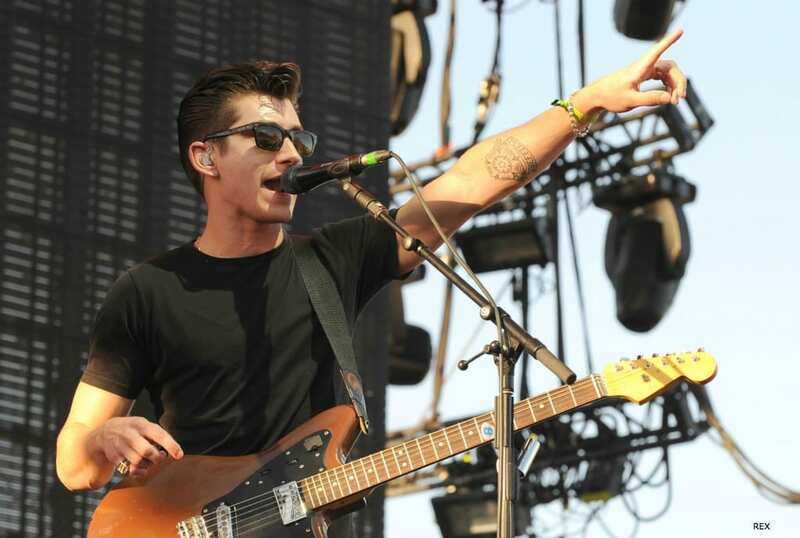 But now, the quiff is back. And it’s bigger, bolder and sexier than ever. 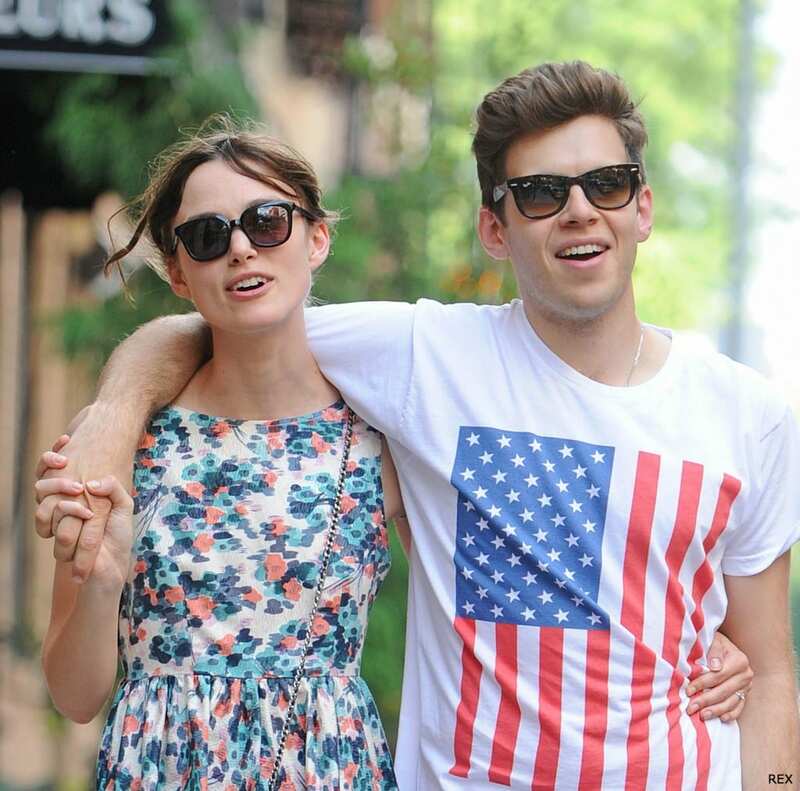 Arctic Monkey’s frontman Alex Turner, as well as James Righton (Mr. Keira Knightley) from the Klaxons, have both been rocking the quiff in 2012 (see images below), and we featured the quiff in one of our latest how-to videos, so if you’re looking to do this yourself at home why not take a look. Work a finger scoop worth of Sebastian Craft Clay into the palm of your hands and work it around, before evenly spreading the clay throughout the hair. 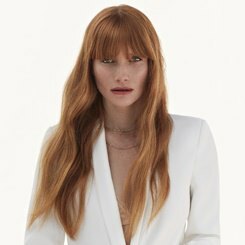 Be sure to work the front fringe backwards, while smoothing down the sides and the back of the hair. This style is a little more punk oriented than our first. Again begin with Sebastian Craft Clay, working a small amount through the hands then through the hair. This time however work the front fringe upwards to produce a higher quiff and a little more of an eye catching look! 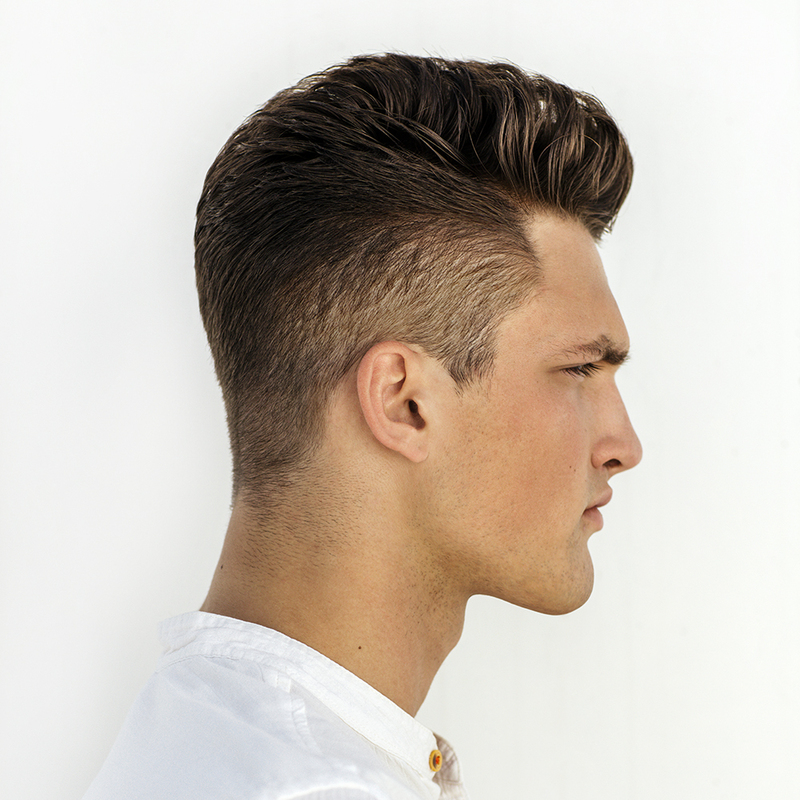 Our final style is more polished and nearer the classic quiff style than our previous 2. 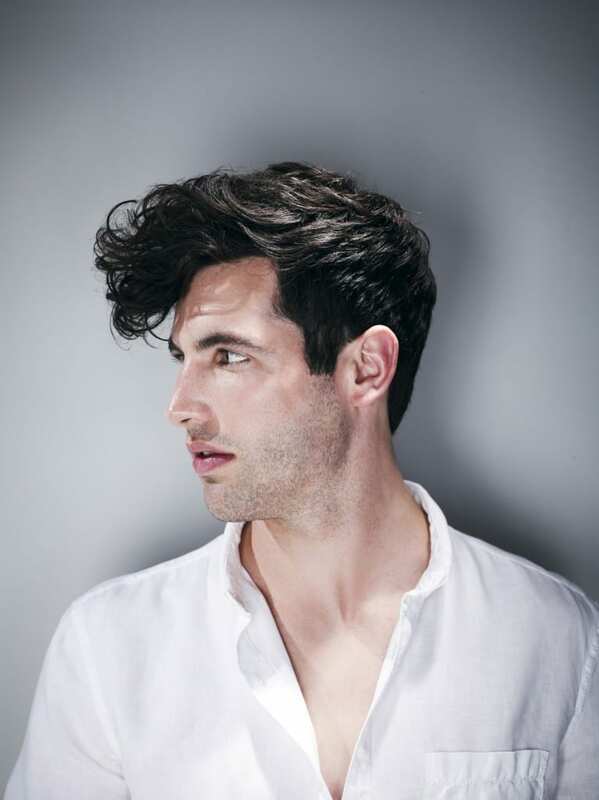 Again work in a small amount of Sebastian Craft Clay, however for the more cultured quiff we suggest using a comb to achieve the clear definition and side parting through the side of the hair. 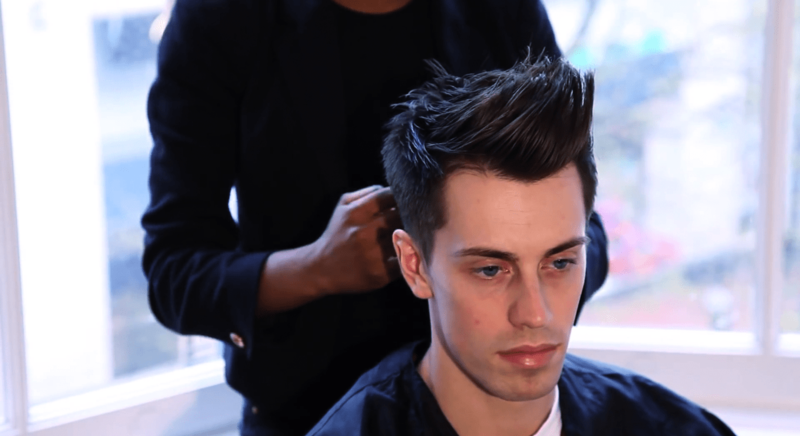 Once neatly separated you can then use the comb to lift the front fringe backwards and raise it into a quiff. For a little more hold we recommend using some Sebastian Shaper Zero Gravity hairspray over the hair to maintain the precise look and maintain control of the quiff throughout the day. If there’s any style you don’t want to let out of control it’s the quiff! Love this look? 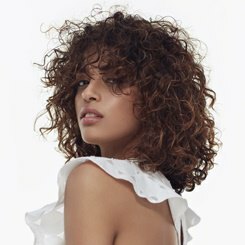 Then pop into one of our salons for a full consultation, where one of our expert stylists will work their magic and take you back to the future. Find your nearest one here.